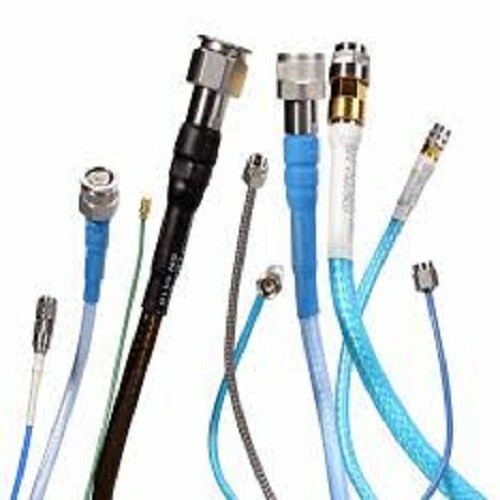 We offer a custom made cable manufacturing and special ordering service. The cables are manufactured to the highest standards and come with a STD 12 months warranty unless stated otherwise. As with any custom made products, please note that once ordering and/or manufacturing has commenced we are unable to accept any cancellations.